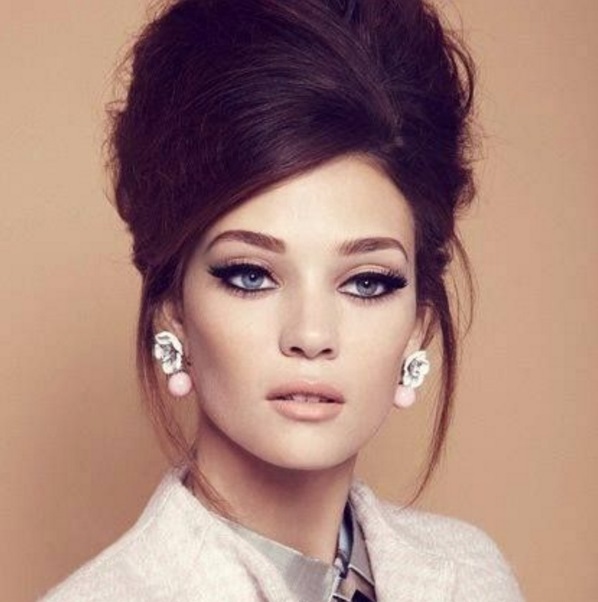 Face it, Vintage is always Vintage but still exists as Fashion and Style even Today. 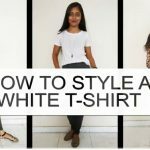 Fashion always keeps running around the same cycle. We have seen celebrities spot up in vinatge hairstyles for many eras, and it’s still in Today. 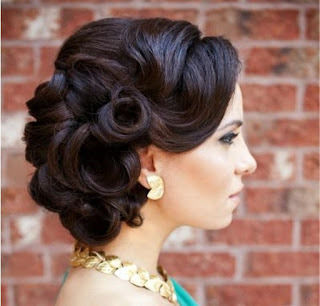 Just like the Vintage Makeup still in fashion, (Read: Vintage Makeup Styles from 50’s till Now) the Hairstyles of Vintage Hair up-dos are so widely popular at High fashion events and Weddings to Awards. 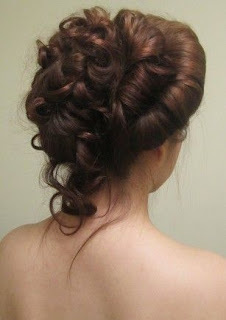 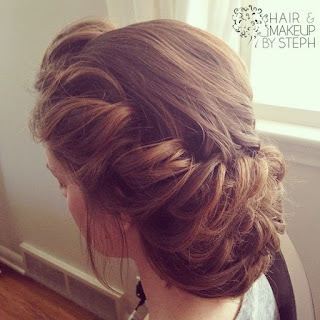 Take a look at the 15 Must to Vintage Updo Hairstyles I have listed Below. 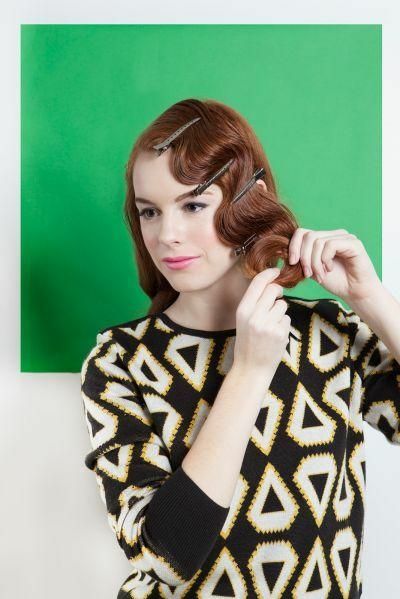 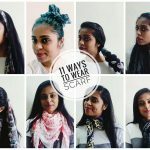 Learn How to Do the Side Wavy Hair Look – Read Article Here. 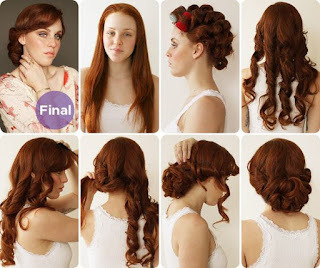 Those are some of the most popular and currently trending vintage hairstyle updos you need to try. 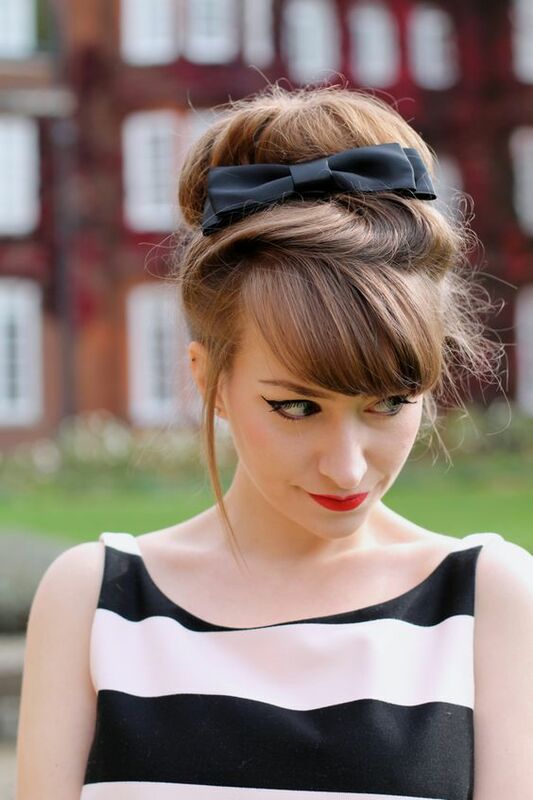 You can try these any where for you parties, events or weddings…don’t wait for a vintage theme to only try them on.